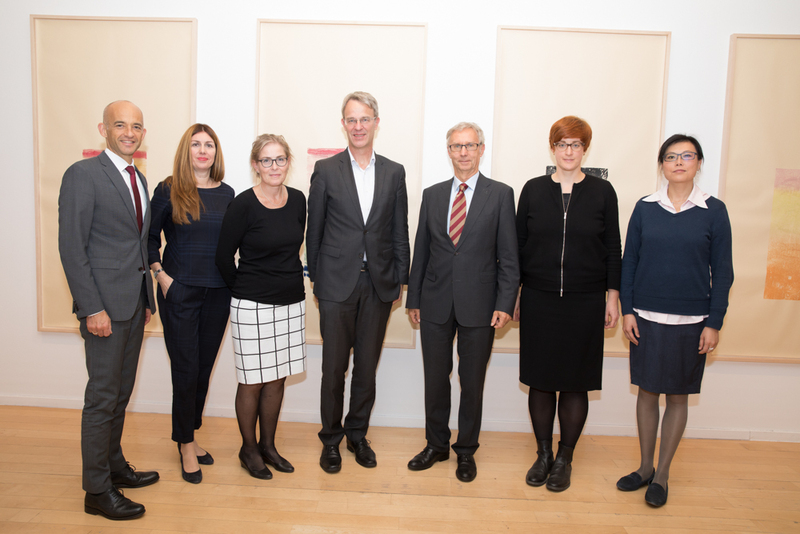 APFB - Asien-Pazifik-Forum Berlin e.V. 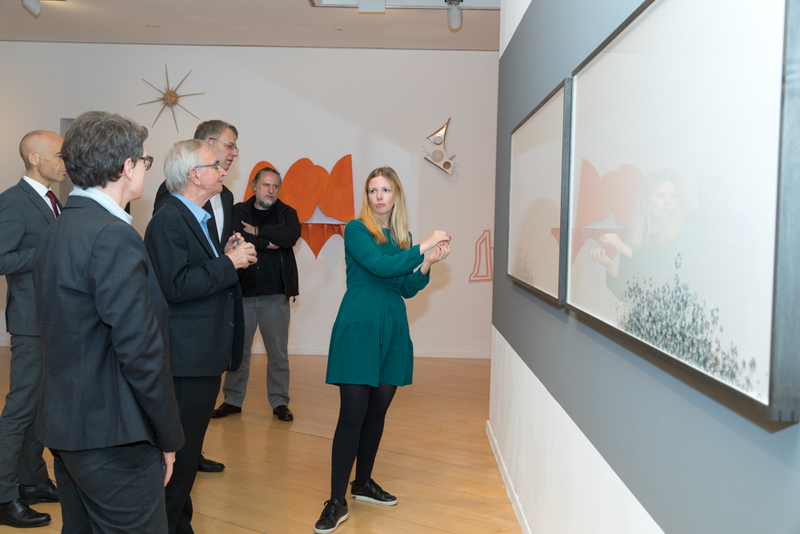 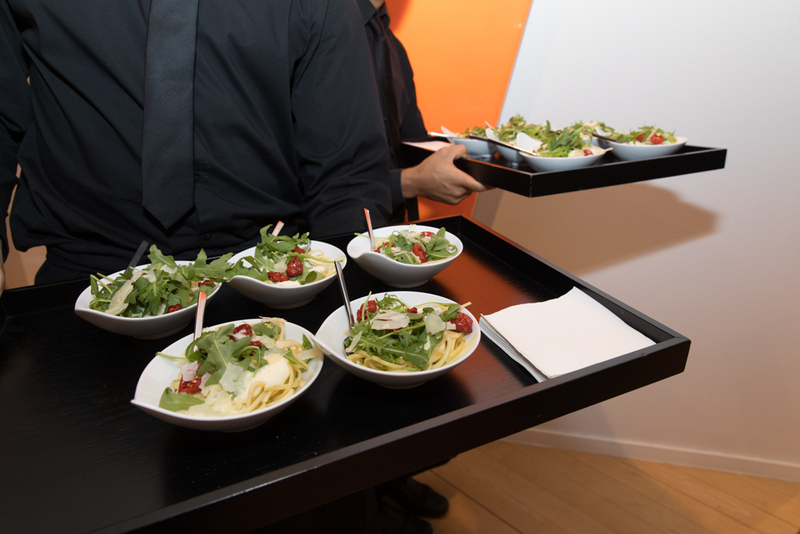 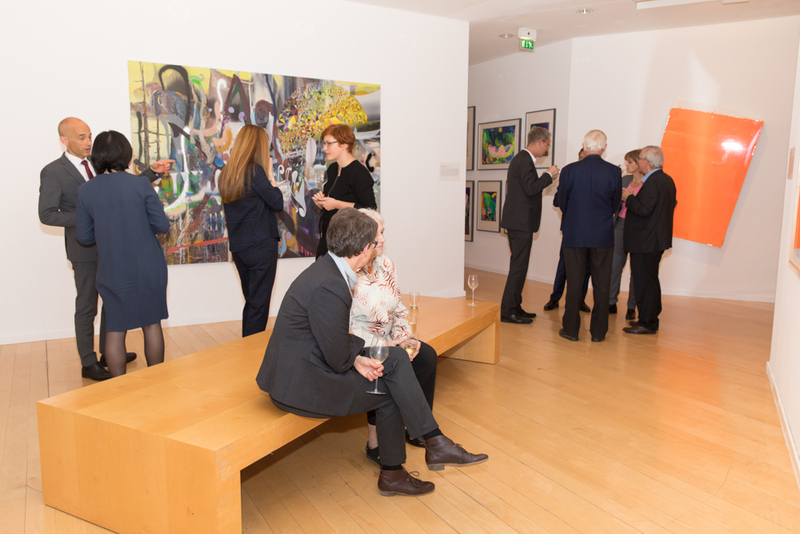 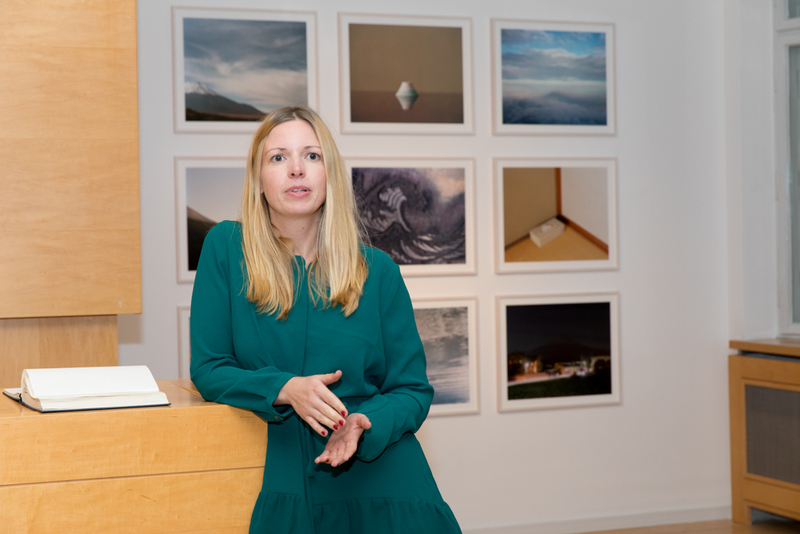 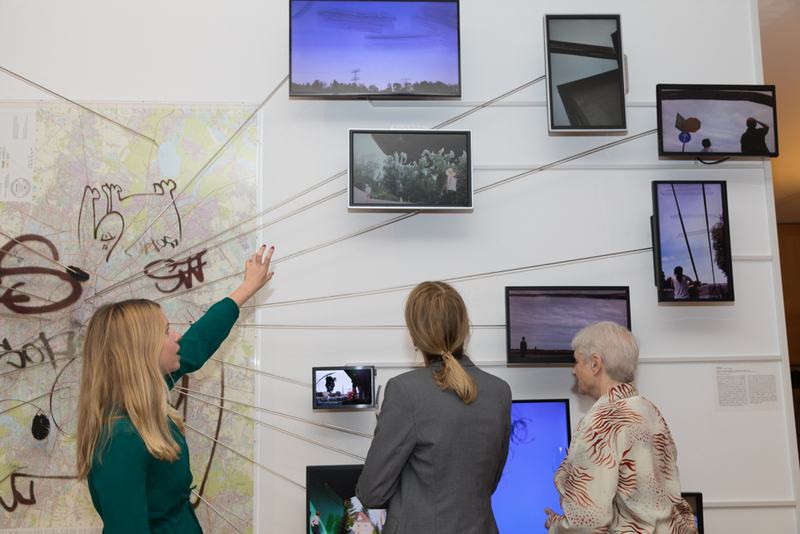 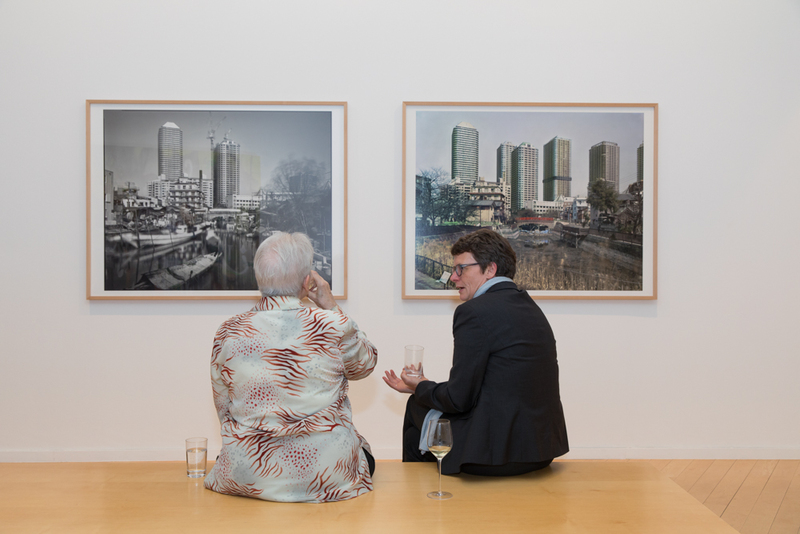 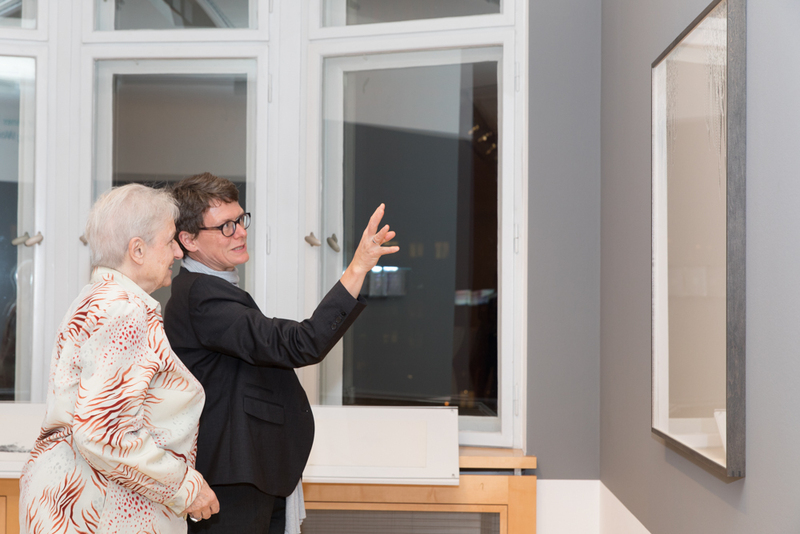 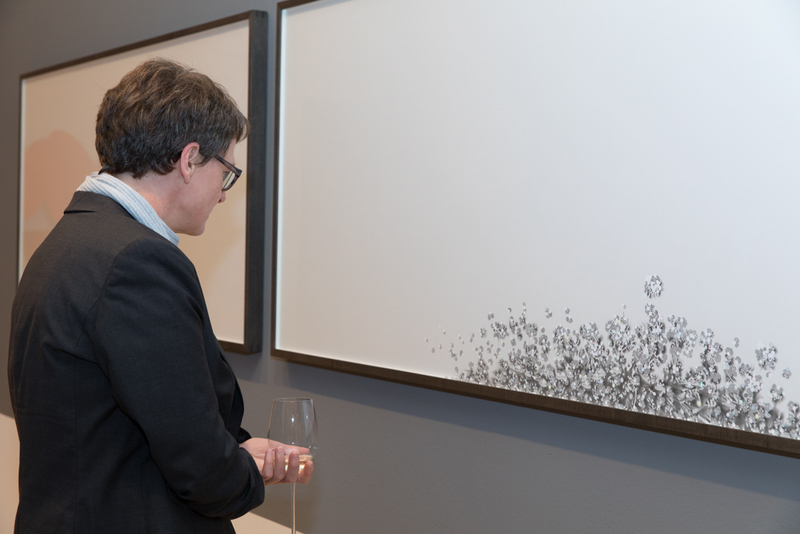 Current: Photos of the APFB General Assembly at Haus Huth on October 16, 2018, accompanied by a guided tour through the exhibition “Visions of Exchange. 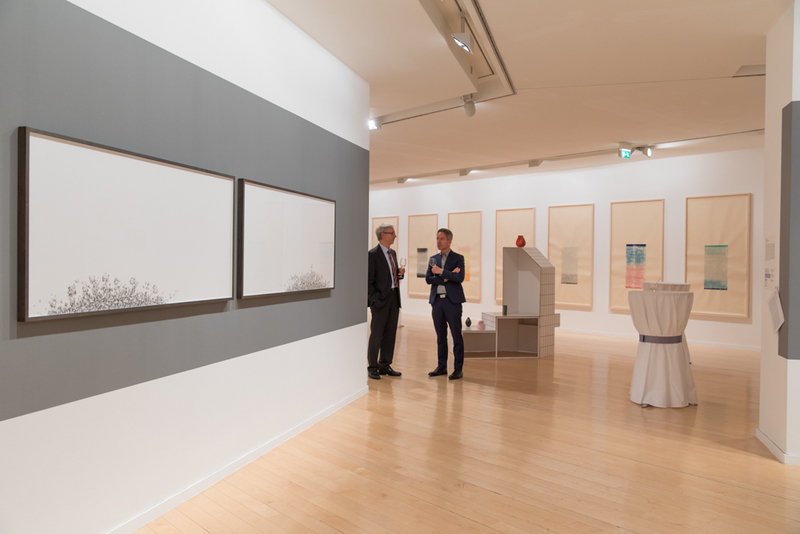 Mercedes-Benz Art Scope Award 2009–2017” of the Daimler Art Collection.